Recently, my wife has been really interested in the Apple Watch. We're both iPhone owners (as you know), so naturally an Apple Watch would be a perfect fit. However, while I do see plenty of Apple Watches around, I have barely seen any Android Wear watches. Perhaps I need to find a more technologically diverse set of friends but even my Android toting buddies don't seem too enthused about any of the decent Android Wear watches out there like the Moto 360, Huawei Watch, or LG. The state of smartwatches seem to be in a state of flux. 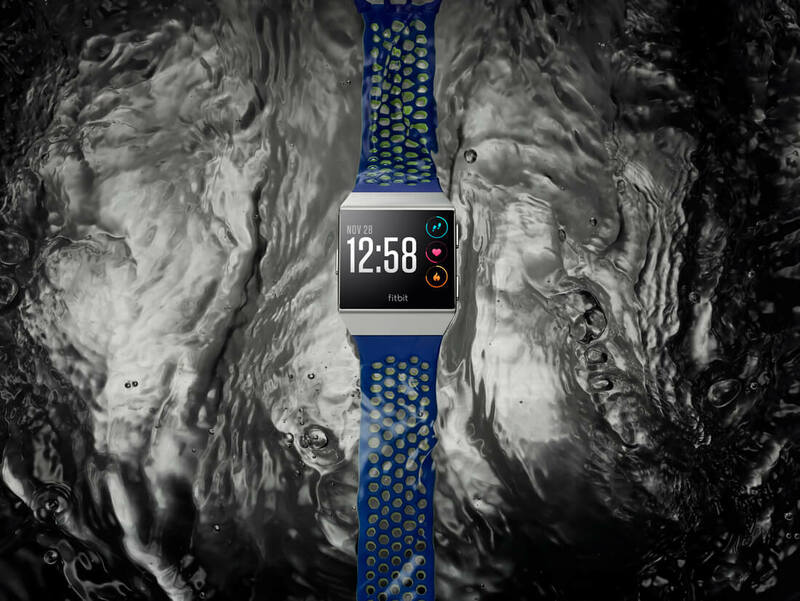 While the Apple Watch is completely dominant in smartwatch sales, the only other company that seems to be making headway is Fitbit with its fitness focused Ionic smartwatch... and it's not even running Android Wear. According to Fortune (who referenced analyst firm Forrester), consumers are more likely to buy wearables if they're geared towards fitness. It's the reason why Apple heavily markets the Apple Watch to fitness conscious consumers. Why buy a smartwatch if it's just a mini version of what I can do on my phone which is usually in my pocket anyway? So with that, I open the forum to the readers. Do you use a smartwatch? If so, is your reason primarily fitness related or it mostly because you're a gadget nerd like me?